Sgt. 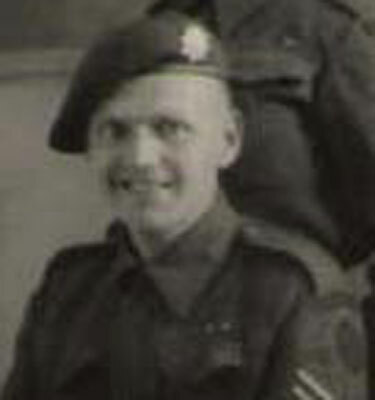 Dudley Blackburn, served with No.6 Commando from, at least, October 1942 until, at least, April 1945 during the Aller River crossing. 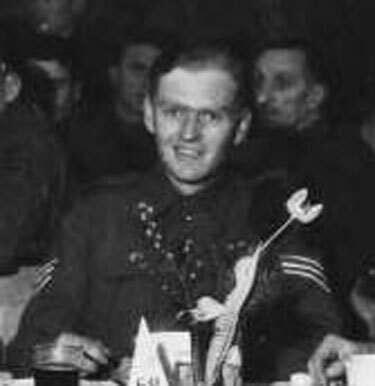 He is noted as serving with No.2 Troop, under Lt. Hume-Spry, during the crossing of the River Maas (Netherlands) on 21st/22nd February 1945 until the end of the war.